This working group brings together around a dozen historians and philologists with diverse kinds of linguistic expertise to discuss the relation between plurilingualism and the creation and reception of monolingual and plurilingual texts in various Eurasian societies. Through joint readings and translation the group explores how the text is affected by its origin in a plurilingual society and, conversely, the effect plurilingualism has on reading practices and on a “polyglot’s” understanding of the text (its concepts and ideals). In the past – as much as in the present – the majority of people in the world, and most probably most elite communities, were enmeshed in plurilingual practices. 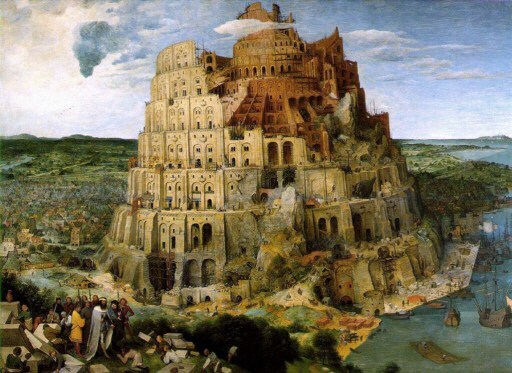 Elites from India to the Central Asia plains, Bengali Zamindars, Parsi businessmen, and scholarly travellers and the politically privileged inhabitants around the Mediterranean or the East Asian seas used two or more languages on a daily basis. Plurilingualism was widespread and a common response to the phenomenon of great linguistic diversity, not necessarily in the sense of language mastery, but rather in the form of effective negotiation of the immediate exigencies of communication. Seeking to better understand this dynamic, the seminar investigates topics such as the impact of filtering information through varied languages; the interplay between declarative and procedural knowledge; methods and means of classification; covert translations and covert multilingualism in monolingual texts; and scholarly ideals regarding reading, writing, and linguistic media, be they purportedly perfect or original languages or newly minted would-be rational or universal languages. The working group is conducted and organized by Glenn W. Most, Dagmar Schäfer and Mårten Söderblom Saarela.